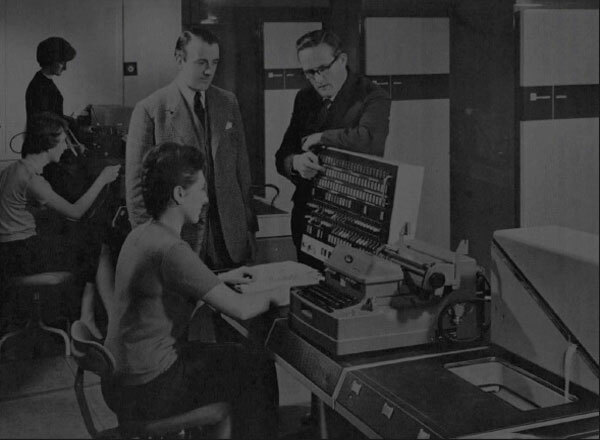 Looking for a website designer in stockport. For all your website design and multimedia requirements, along with creative graphic design call Thinlinecreative for a chat. 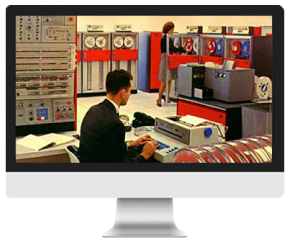 We have fast secure website hosting with regular backups and maintenance. Call to discuss web design quotes and initial designs. 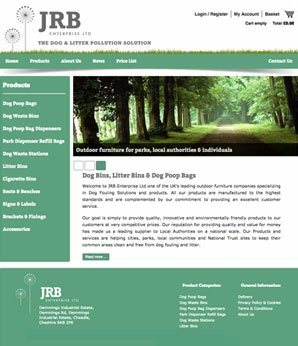 Beautiful eCommerce websites for businesses small or large. Great looking shops and effective online marketing solutions. 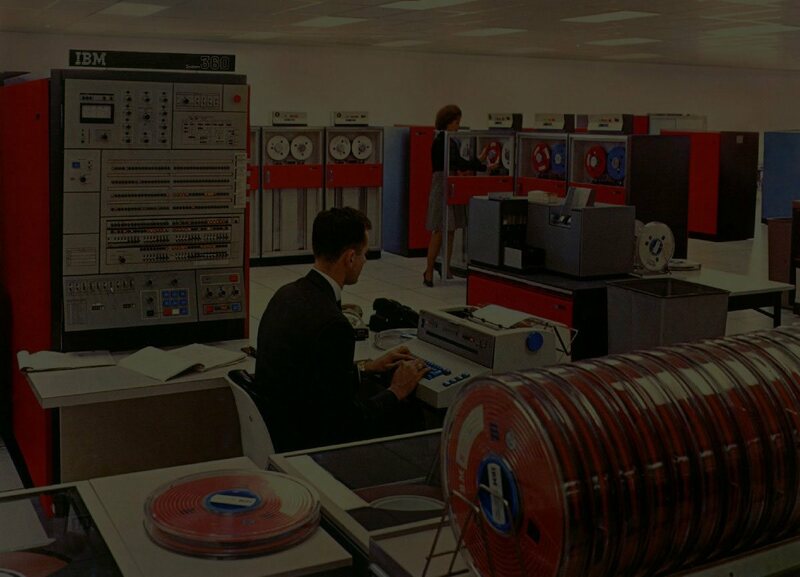 Fast and reliable hosting. Call to discuss your eCommerce needs. We build your eCommerce website, then you manage and accept credit card orders. 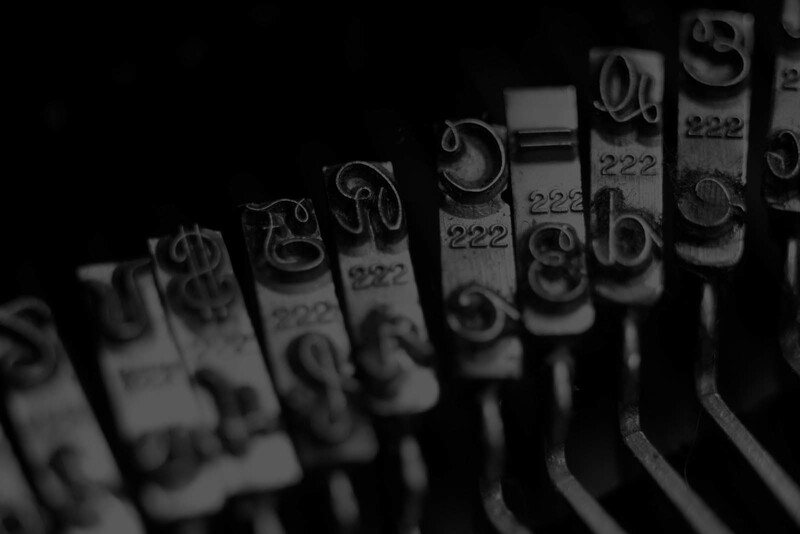 Does your Brand identity grab your customers attention? 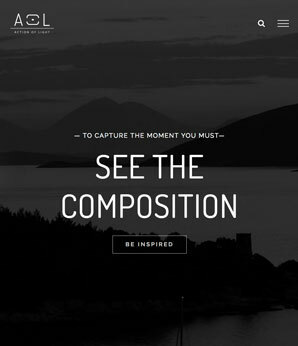 Creative website design that works for you. Thinlinecreative provide professional affordable website design, graphic design and advertising design. 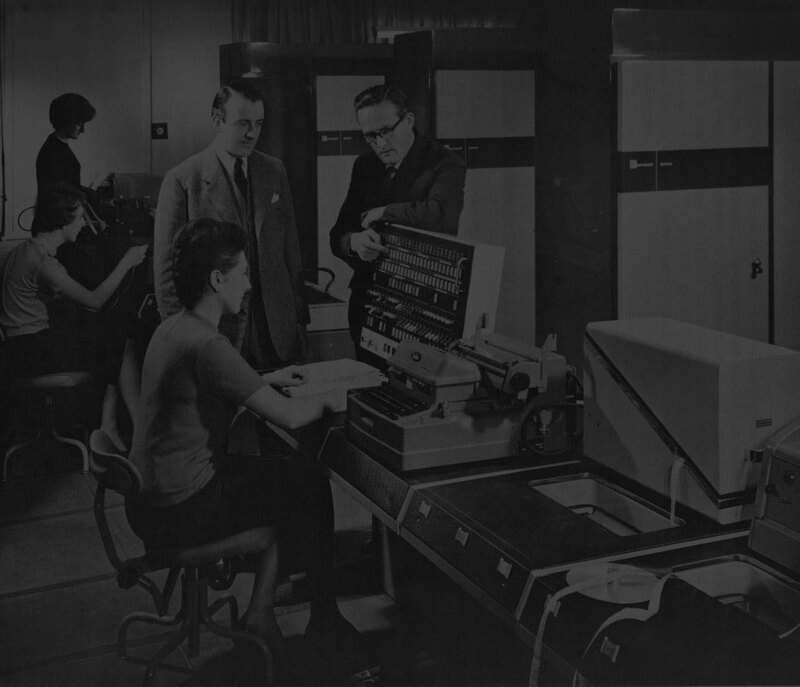 We can develop a great new website, eCommerce website along with online marketing whatever your business needs. 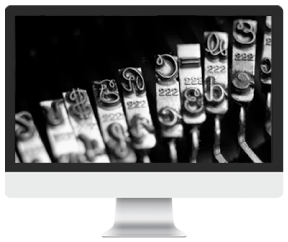 Delivering complete website design solutions, from concept to marketing and support of your live website. Call us today to discuss your business needs. 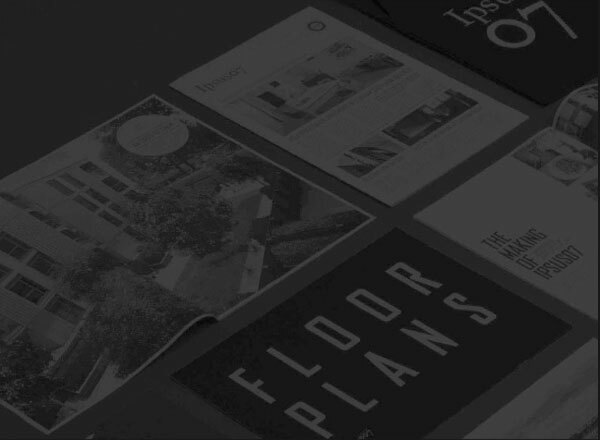 We will work through every detail to ensure your business is effectively presented online. 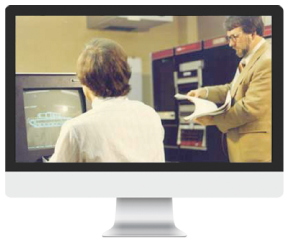 We offer a step by step support so your website meets the demands of your customers. We work with our clients on website concept design and visuals, bespoke website development through to testing and delivery – all your Internet, website and Multimedia requirements along with great graphic design – Whatever your business. 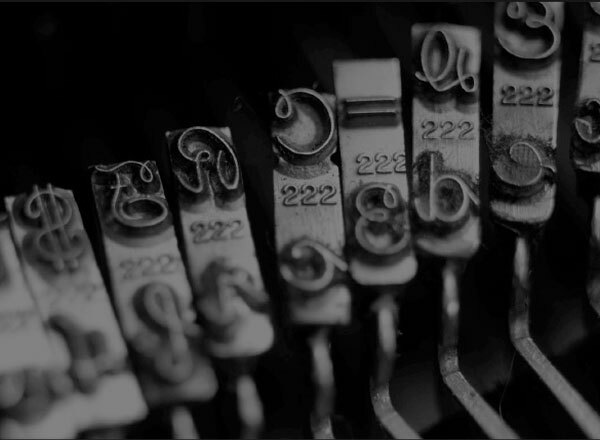 We offer full website design support as graphic designers based in Stockport Cheshire. 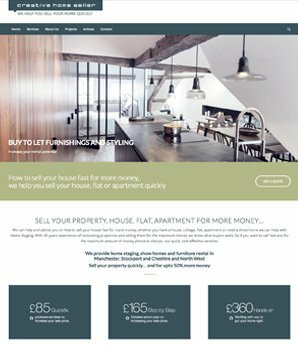 Thinlinecreative offer graphic design, advertising and marketing consultancy for Stockport cheshire – Have your website designed by designers who are website and advertising specialists – graphic design advertising and marketing Stockport, Cheshire. With over 10 years experience in the advertising design industry as a website designer and web developer. We have an excellent reputation for quality and design flair. 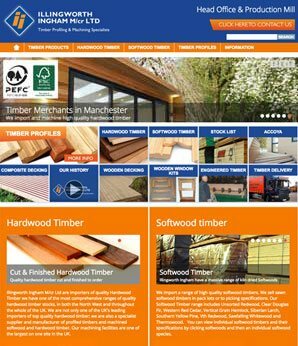 Thinlinecreative is a cheshire based website design located in stockport just off the Manchester M60. 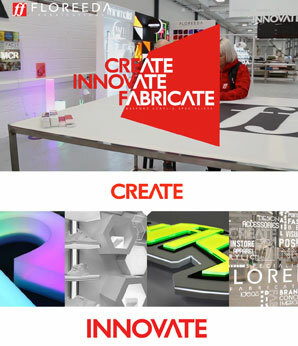 Floreeda Fabrications Bespoke Acrylic Specialists, specialist plastics & quality retail displays. Dynamic new website, video shoot & production. 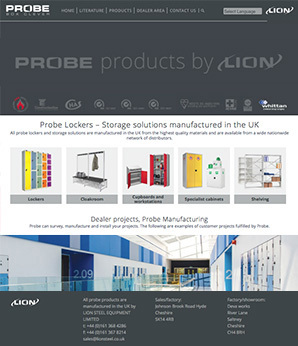 Probe lockers and storage solutions are manufactured in the UK from the highest quality materials and are available from a wide nationwide network of distributors. 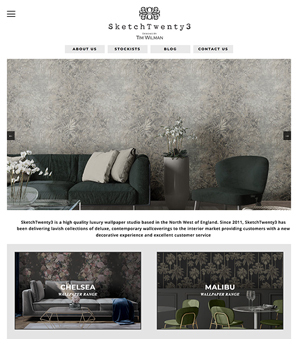 SketchTwenty3 Limited is a new and innovative wallcoverings and wall art company, bringing luxury products, quality design and excellent service to the market. 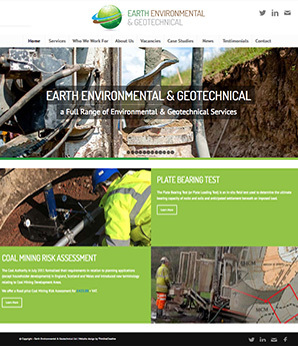 Earth Environmental have vision, to provide a high quality, cost effective and pragmatic geotechnical, mining, geological and environmental service to our clients. 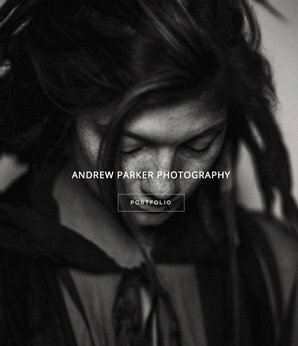 Manchester based photographer. 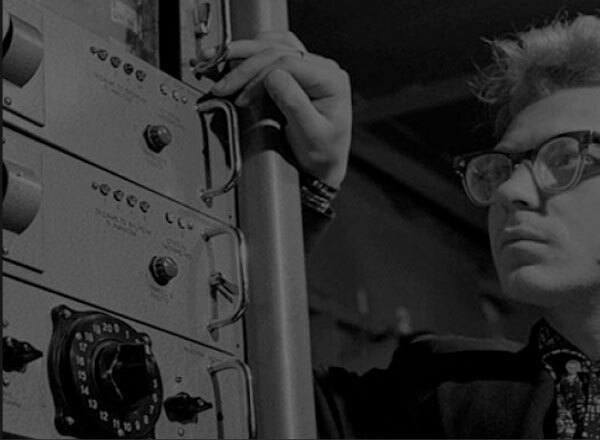 Cool, soulful and gritty, reportage or studio, images should be born and fight for a life of their own. Cheshire Tile Studio we aim to offer our customers the latest tile designs from all over the world but at realistic prices. 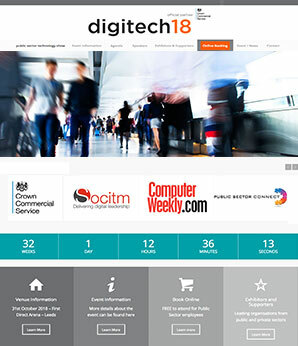 We designed and updated the website design using latest HTML5 code. 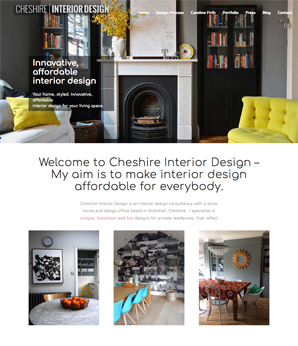 Cheshire Interior Design – Am to make interior design affordable for everybody. An interior design consultancy with a show home and design office based in Bramhall, Cheshire, specialise in unique, luxurious and fun designs. 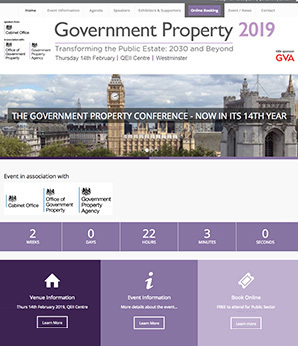 Government Property 2019 will focus on an overall theme of the transformation of the public estate to 2030 and beyond. 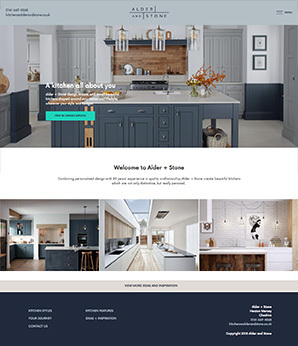 We designed using wordpress fexible layout builders and a bespoke theme. Natural Timber Architectural Materials Showcase. Beautiful, natural, stylish and long lasting. 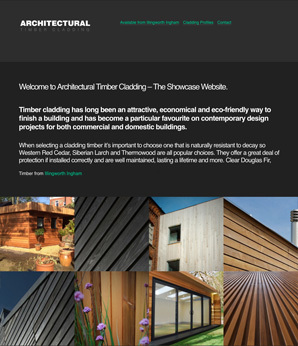 Architects are increasingly turning to natural timber cladding systems, advanced designs comprise precision machined tongue and groove profiles. Wood timber and Building Materials with an extensive site conveniently situated just off Junction 7 of the M60 and has good parking facilities. 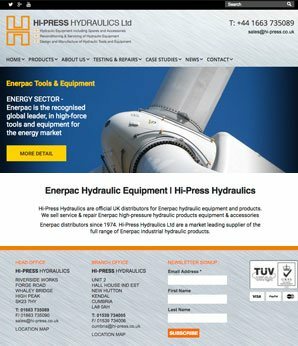 Enerpac and Tangye Hydraulic Equipment, Hydr'am Decommissioning Cutters & Spares Ram Power Clamping and Systems. From Hi-Press Ltd.
Chris Wright Photography – Lancashire Wedding Photographer. 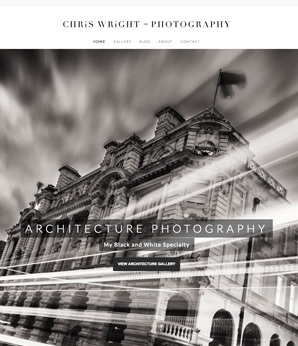 Chris Wright ABIPP is a BIPP Award Winning Lancashire Wedding Photographer, who is also a Commercial and Wildlife Photographer. 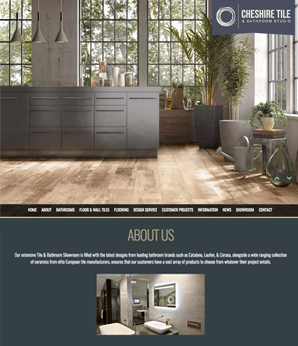 Website design and build with content managent and bespoke online booking. 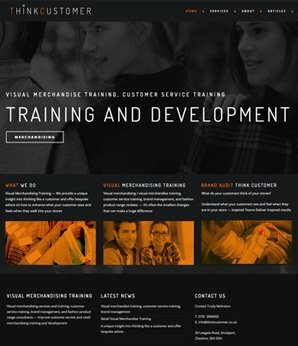 Website design for ThinkCustomer specialize in visual merchandise training, customer service training, brand management, along with graphic design and corporate id. Creative Home Seller - House doctor and Home staging services - Selling houses homes in south manchester, didsbury, heaton moor, stockport, the north west and cheshire. 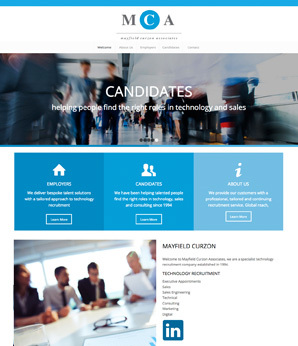 Mayfield Curzon Associates are a specialist technology recruitment company. 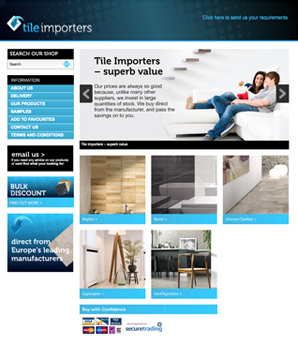 E commerce website meeting the needs of a growing number of retail and trade customers for Tile Importers – excellent choice. superb value. efficient delivery. 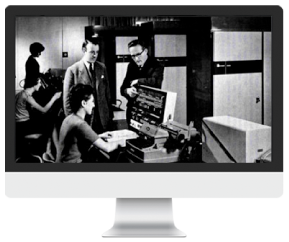 We develop traditional graphic design and advertising solutions alongside our customers digital and website design projects giving cross media continuity. 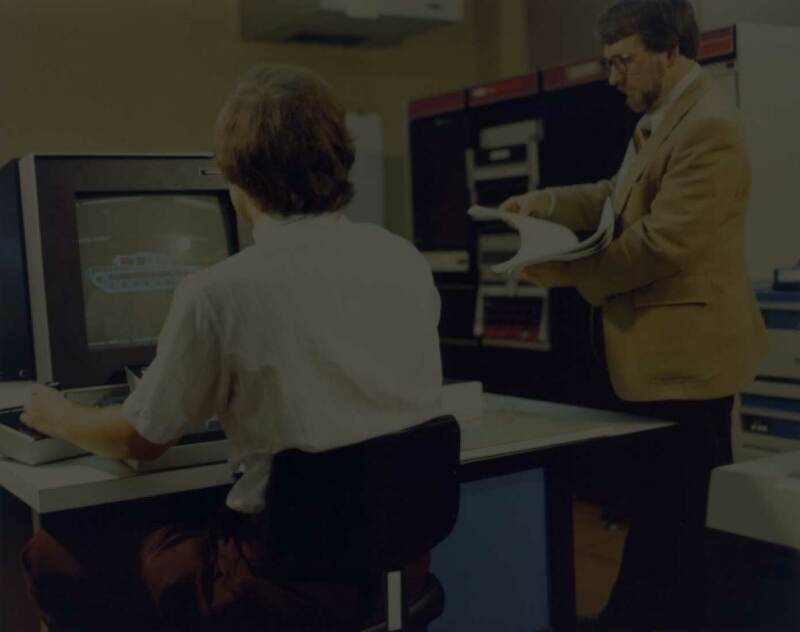 We have a wide portfolio of work, you can access all the skills you require to take your projects from concept through to delivery, across multiple media types. All in one place. So whatever your website design or graphic design requirements just drop is line for an informal chat to see how we can help out.